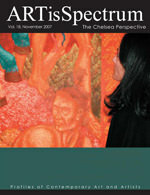 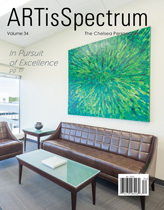 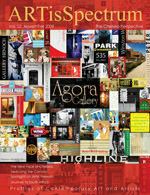 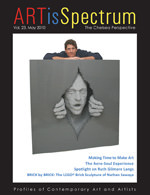 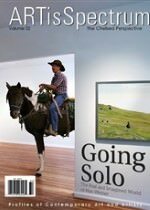 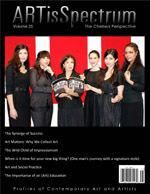 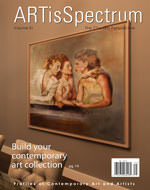 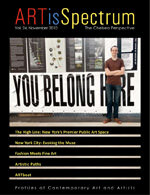 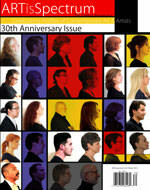 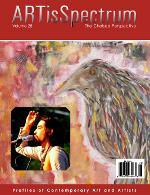 ARTisSpectrum is a contemporary art magazine published biannually by Agora Gallery. 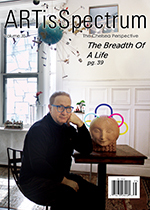 Filled with profound imagery and engaging articles written by art world professionals, the magazine is a must-read for artists, collectors, interior designers and other art lovers who want to stay tuned to the pulse of the art scene in New York and abroad. 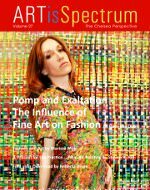 ARTisSpectrum provides a glimpse into the lives and work of today’s most talented and exciting artists, and also offers advice to artists on a range of issues. 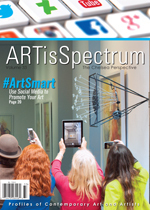 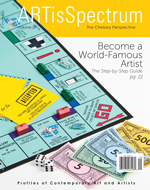 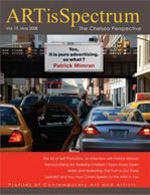 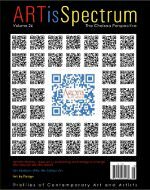 ARTisSpectrum is available in bookstores throughout the United States, including Barnes & Noble, and is distributed to New York City consulates and hundreds of museums and cultural institutions and societies around the world.